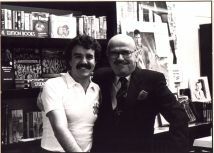 In the year 1980 Mike Orlando opened a small poster shop in the beaches in Toronto. 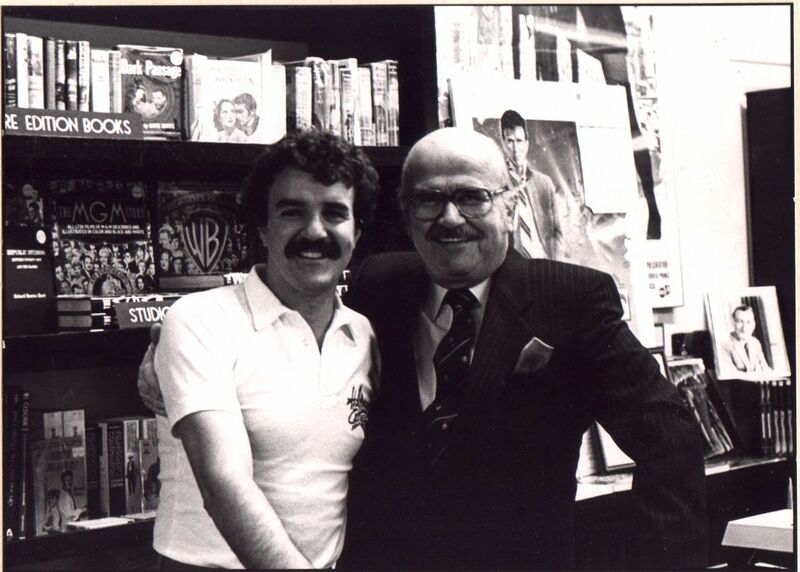 Four years later it had moved to Broadview and Danforth with a large expansion into books. 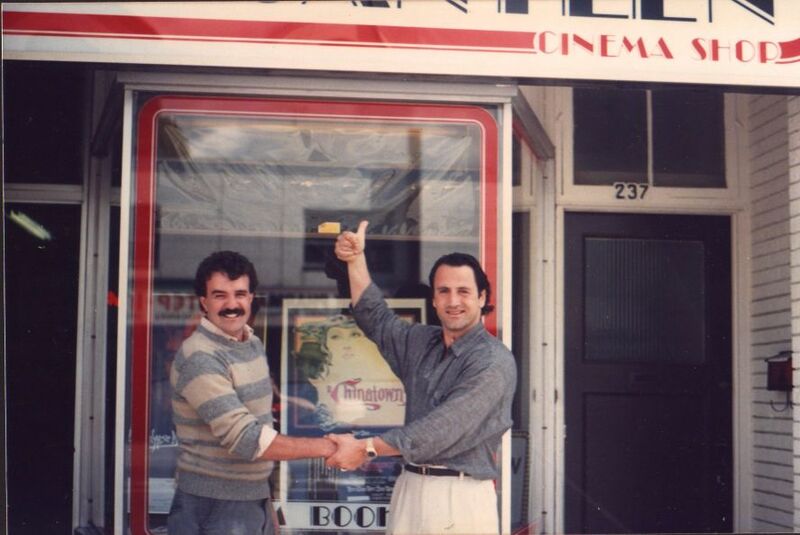 In 1989 it moved again to a larger premise on Danforth in Toronto's east end. Today the store is located in Mirvish Village, among other like minded businesses. Mike's love of both film and collecting books and posters has made this one of Toronto's treasures. With the advent of the internet, few shops like this exist anywhere in the world. 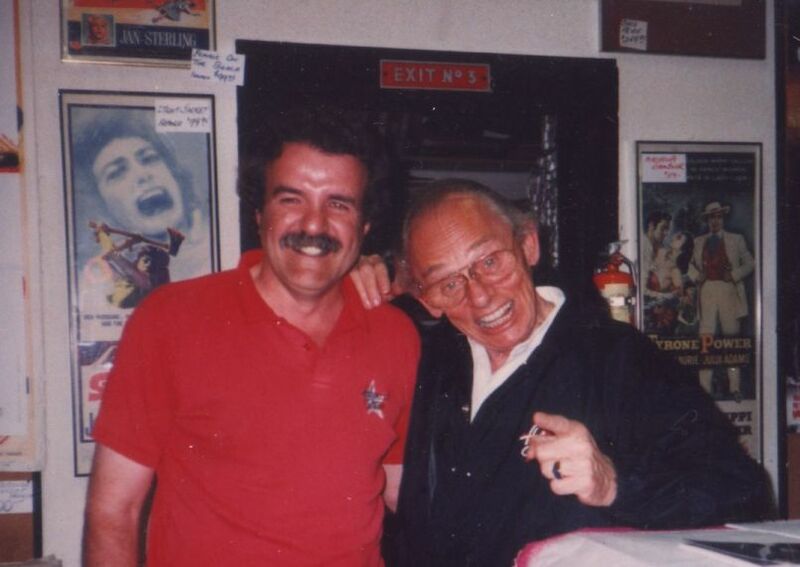 The Hollywood Canteen is one of the finest shops for cinemabilia in North America. Come pay us a visit!! 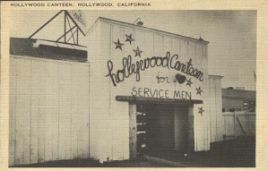 About the name: The Hollywood Canteen was a club offering food, dancing and entertainment for servicemen, usually on their way overseas. The Canteen was operated and staffed completely by volunteers from the entertainment industry. The stars volunteered to wait on tables, cook in the kitchen and clean up. 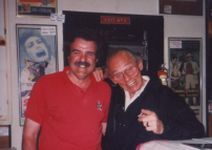 It was located at 1451 Cahuenga Boulevard, and ran between October 3, 1942 and November 22, 1945. 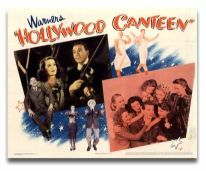 In 1944, Warner Bros. made a star-studded film about the Hollywood Canteen. At the time the Canteen closed its doors, it had been host to almost three million servicemen.